I offer a range of illustrated talks on natural history and wildlife photography to clubs and societies e.g. local RSPB, Wildlife Trusts, etc. whose members are interested in learning more about the natural world and/or photography. I am an experienced speaker, and my talks can be tailored (timing and content etc.) to the requirements of individual groups. All presentations make use of high quality digital images. Aimed at audiences with a general interest in British natural history, and who want to add to their knowledge. The talk provides an insight into the rich variety of British natural history, covering birdlife, plants, mammals, insects and fungi. The talk follows the four seasons to show how changes to the British landscape influences our natural history and how it adapts. 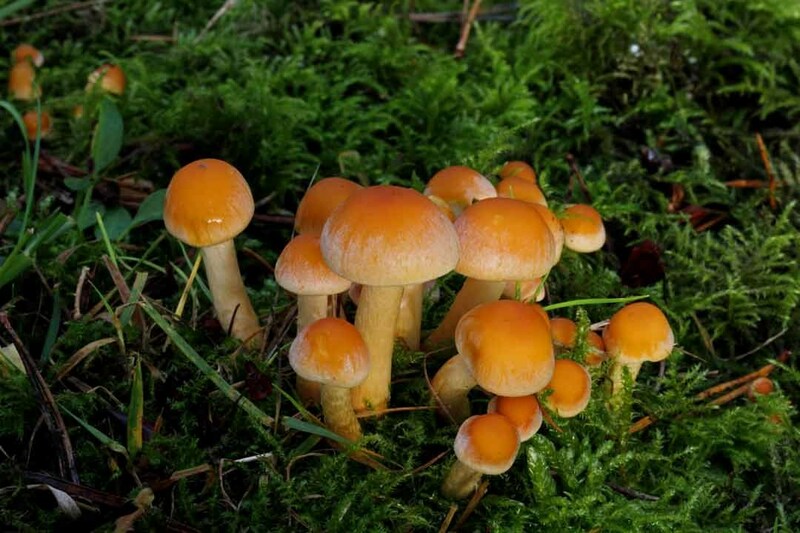 A more localised talk showing the natural history of Derbyshire through the seasons. 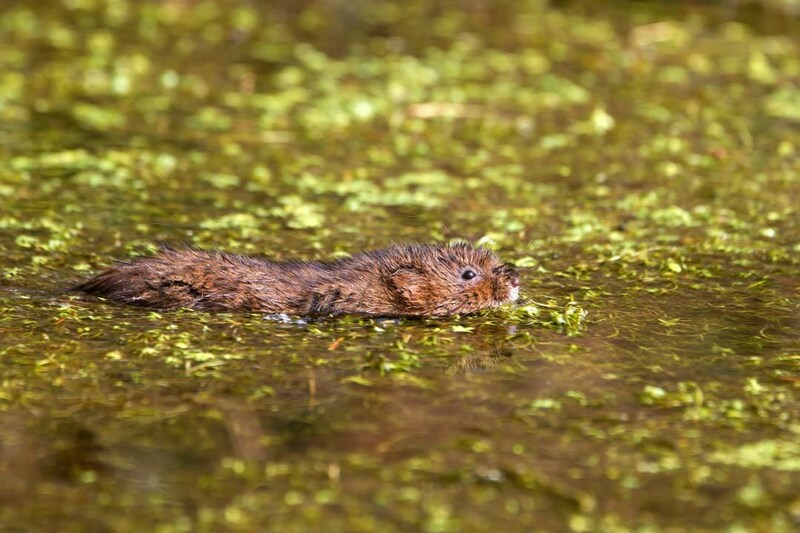 Derbyshire is a beautiful county with a rich diversity of flora and fauna, with some Derbyshire specialities such as the Dipper and Water Voles. 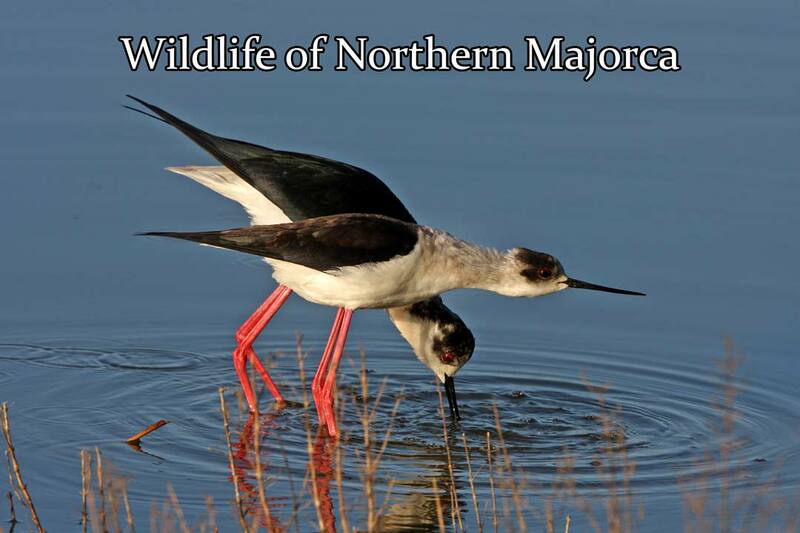 It is aimed at audiences with a general interest in wildlife and who want to add to their knowledge and understanding. Aimed at audiences with a primary interest in photography, either as beginners or wanting to get more from their photography.The talk focuses on the photographic techniques involved in taking a wide range of different wildlife images, including portraits, action and habitat shots and creative effects. Aimed at audiences with an interest in dragonflies. 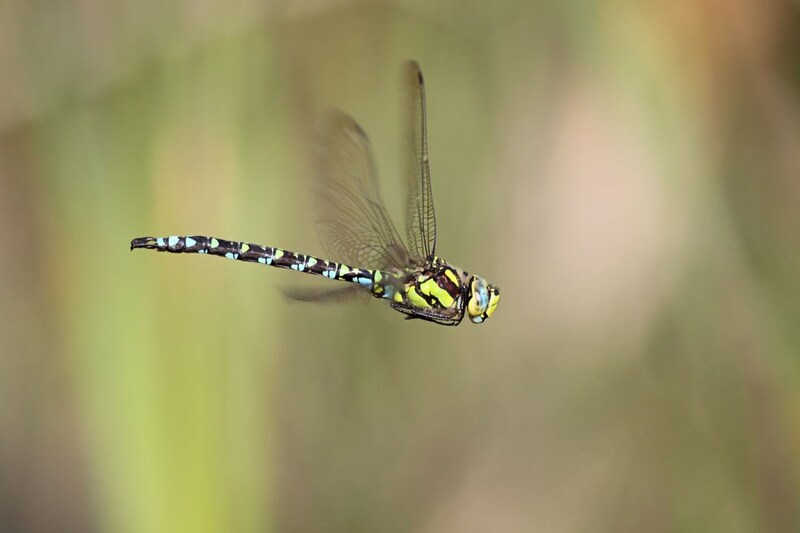 The talk provides an aid to the identification of some of the more common species of dragonflies and damselflies found in the UK, together with guidance on when and where look for dragonflies; and an insight into the life-cycle and behaviour of these spectacular insects. 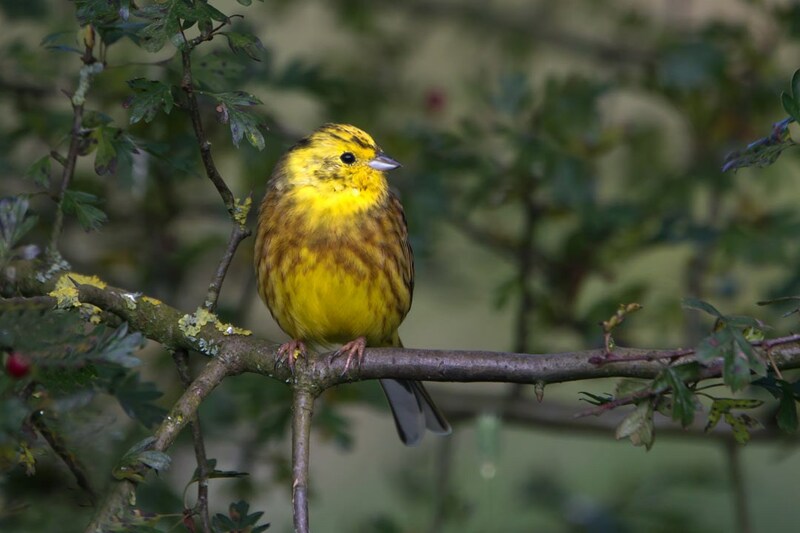 Aimed at audiences who like birds and want to know more about them.The talk covers a range of British birds found in different habitats, such as gardens and woodlands, rivers and lakes, coastal areas, upland areas and open country. It will help the audience recognise our birds and improve their understanding about how they behave. 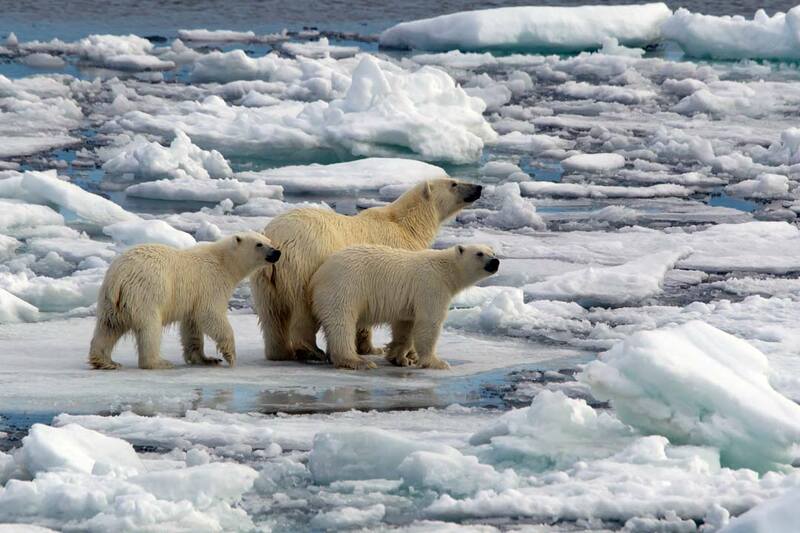 Aimed at audiences with an interest in natural history and adventure.Based on a photographic visit to Svalbard, the talk provides an introduction to the Arctic environment along with a selection of its summer wildlife. 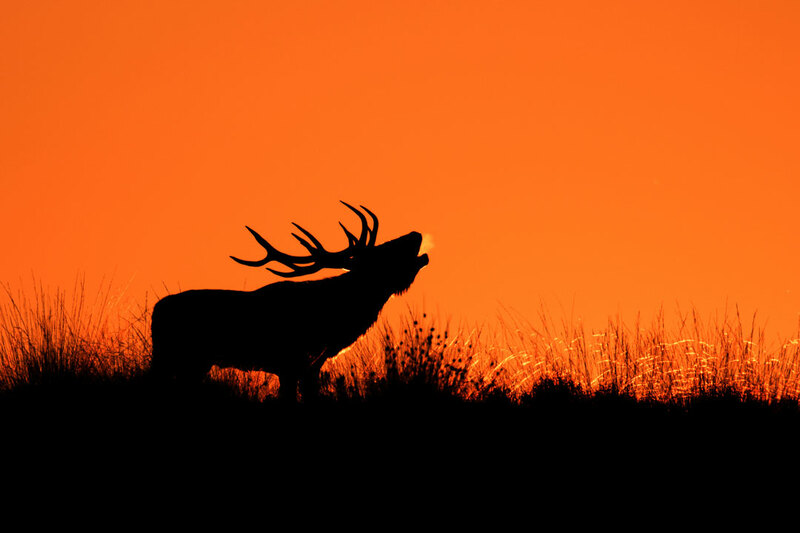 Fully illustrated talk covering some of the best wildlife watching in the UK and abroad, including the Autumn Red Deer Rut; Winter Starling Roosts; Grey Seals; Breeding Bird Displays, including seabirds and Great-crested Grebes; Summer Dragonflies, Bears and Whales.. The talk illustrates the 'magic' of each spectacle and explains the wildlife behaviour involved. This fully illustrated talk reveals the ways birds live. It shows for example, how they undertake elaborate courtship displays, raise their young, hunt for food, show aggression and keep themselves in 'tip top' condition. Bird behaviour can be both spectacular and entertaining. I have photographed all kinds of birds over the years and this talk brings some of my best bird action pictures together, along with an understanding of what the birds are doing. The S'Albufera de Majorca is a wetland of international importance located in Northern Majorca. 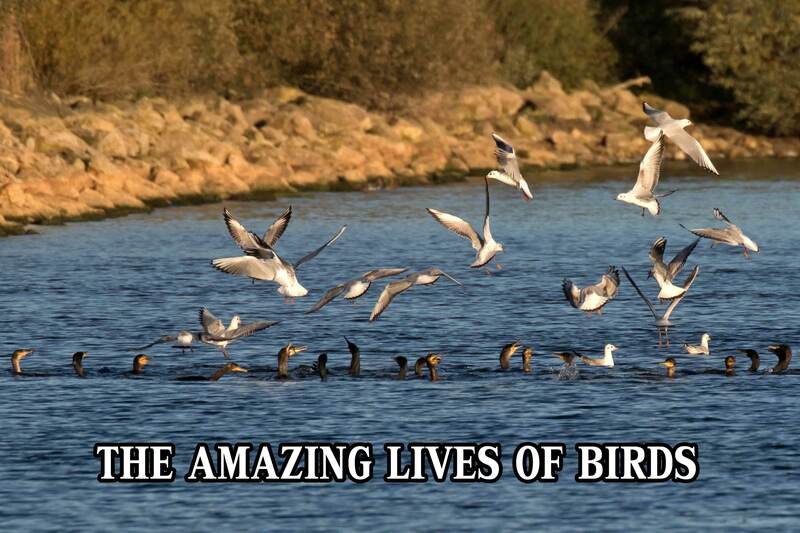 It is the largest wetland habitat in the Balearic Islands and a popular destination with bird watchers and naturalists from many countries. 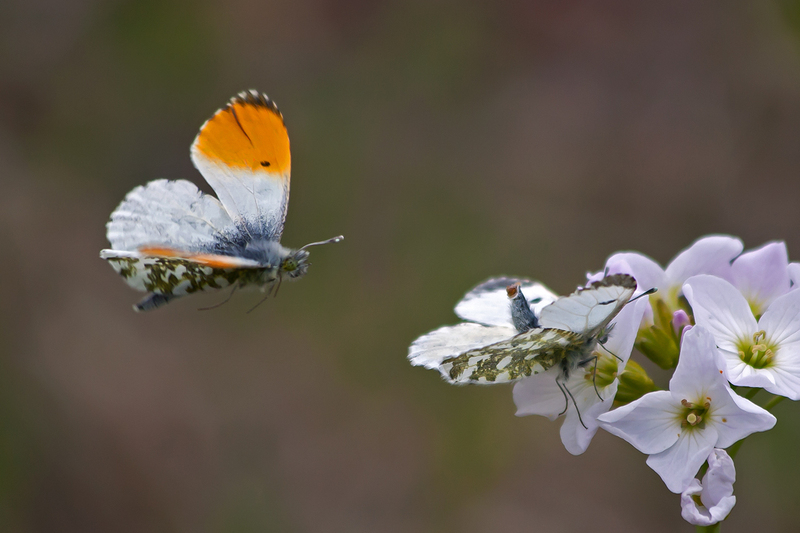 This fully illustrated talk will tell the story of this reserve and provide an insight into the spectacular flora and fauna found in Spring and Autumn - covering birds wildflowers (especially orchids), insects and reptiles. Fees are dependent on talk length and mileage involved.